Home › Latest News › HAVEN'T GOT A LICENSE YET? HAVEN'T GOT A LICENSE YET? 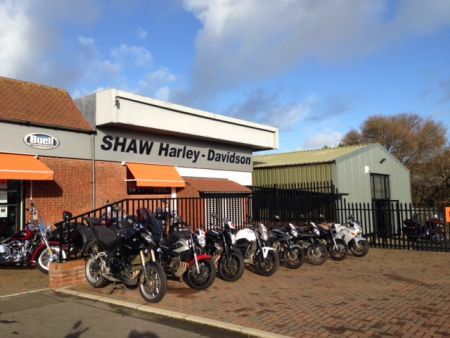 At Shaw Harley-Davidson we have our own in house Motorcycle Training School, so whether you're starting from scratch or looking to get a full license to ride away on your dream bike look no further. Or if you already have your license but haven't ridden for some time. We also offer back a to biking refresher course to help you regain your confidence on two wheels. If you're considering getting on two wheels why not come in and have a chat with a member of the team.